and other attractions in the region. DAN Northwich Heritage Tour here. The Anderton Boat Lift is a two caisson lift lock near the village of Anderton, Northwich. 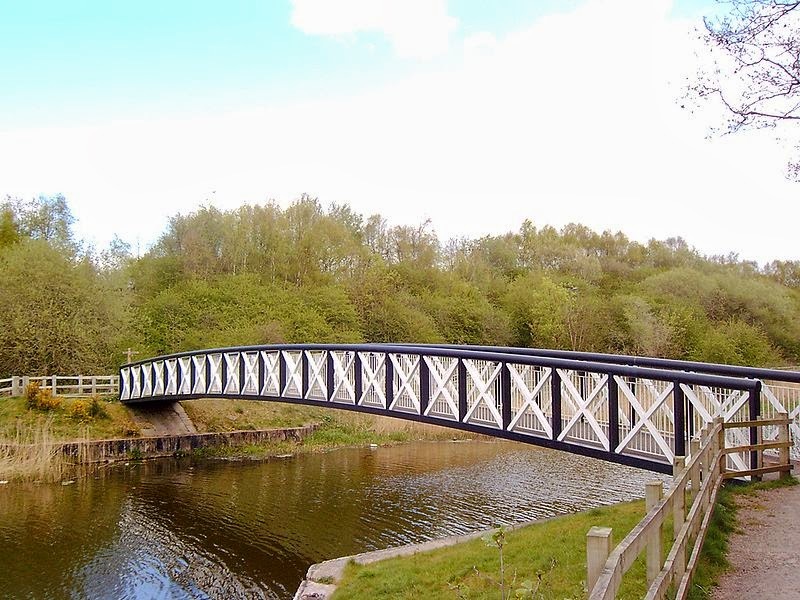 It provides a 50-foot (15.2 m) vertical link between two navigable waterways: the River Weaver and the Trent and Mersey Canal. The structure is designated as a Scheduled Monument, and is included in the National Heritage List for England. Built in 1875, the boat lift was in use for over 100 years until it was closed due to corrosion in 1983. Restoration started in 2001 and the boat lift was re-opened in 2002. The lift and associated visitor centre and exhibition are operated by the Canal & River Trust. It is one of only two working boat lifts in the United Kingdom; the other is the Falkirk Wheel in Scotland. Mr Clark's History of the Lift Booklet here. 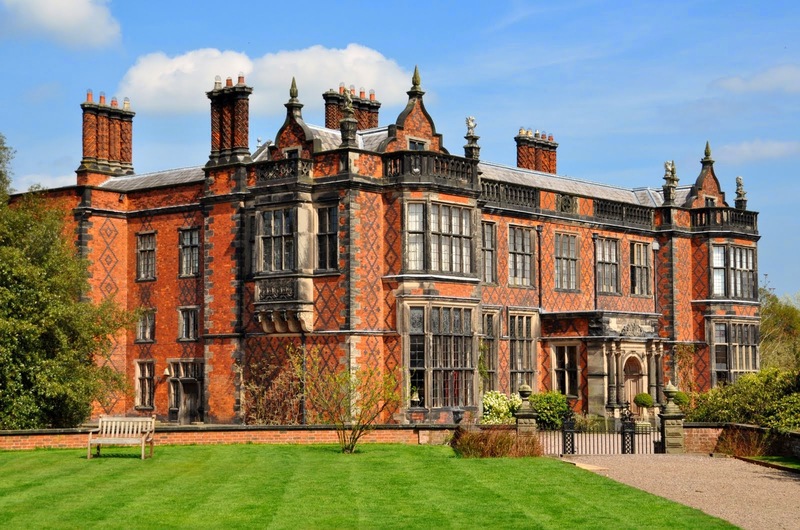 Arley Hall is a country house in the village of Arley, and 5 miles (8 km) north of Northwich. It is home to the owner, Viscount Ashbrook and his family. The house is a Grade II* listed building, as is its adjacent chapel. Formal gardens to the southwest of the hall are also listed at Grade II* on the National Register of Historic Parks and Gardens. In the grounds are more listed buildings, a cruck barn being listed as Grade I, and the other buildings as Grade II. The hall was built for Rowland Egerton-Warburton between 1832 and 1845, to replace an earlier house on the site. Local architect George Latham designed the house in a style which has become known as Jacobethan, copying elements of Elizabethan architecture. A Gothic Revival chapel designed by Anthony Salvin was subsequently built next to the hall. By the mid-20th century parts of the house were in poor condition and were demolished, to be replaced by five private homes in a matching architectural style. The present gardens were created in the 1830s, and were developed during the 20th century. 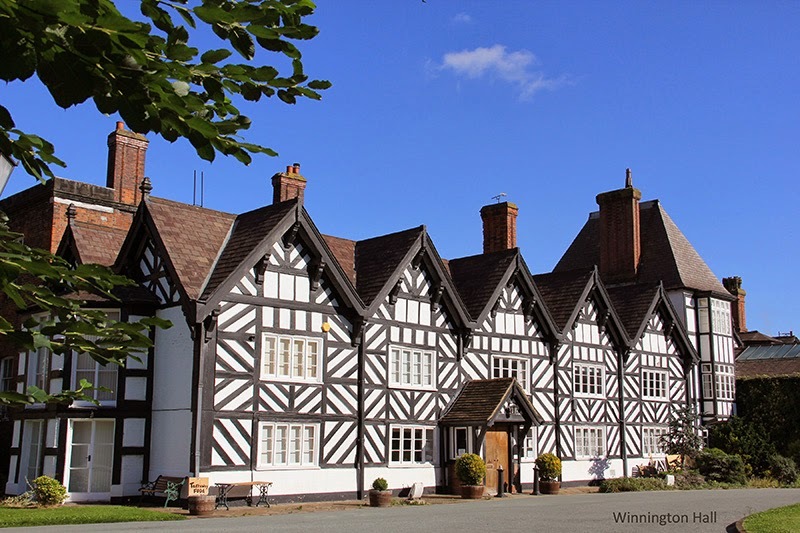 Click here for the Arley Hall Website. Arley Hall pdf here. Garden Map here. Arley Hall Archives Website here. Blakemere Hall and its stable block were built in 1878. King Edward VII, then the Prince of Wales, often visited and apparently enjoyed notoriously wild parties here, according to local joiners who repaired the furniture! The premises were commandeered during WWII and became home to Polish refugees and British troops and in the 1950’s the Hall was demolished so that only the stables and the Blakemere name remains. The Gerrard family farmed at Blakemere until 1994, when they converted the buildings into the retail and leisure outlets you visit today. Blakemere is extremely proud of its boutique shops and the variety of unique ‘on trend’ and stylish products available, all set in and around our beautiful Edwardian stable block. The Gerrard family still own and run the business to this day. Click here for the Blakemere Craft Centre Website. Also home of Cheshire Falconry - Website here. Davenport's Tea Room as featured on BBC Breakfast TV, won the prestigious Tea Guild's Top Tea Place 2013 and so may be considered as the best Afternoon Tea in Cheshire. 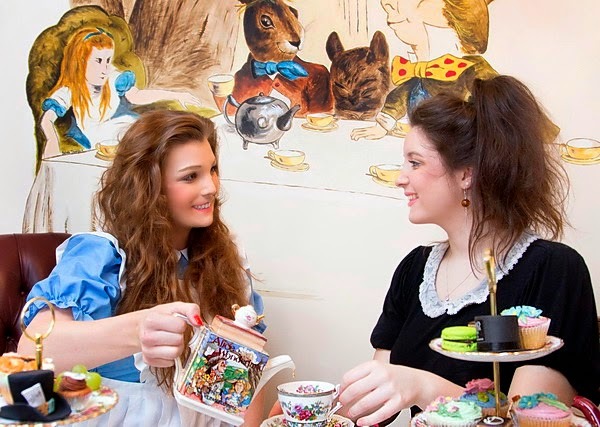 The tea room is styled on a quaint old English Tea Room with antique lace table cloths and bone china tea services and is themed around Alice in Wonderland with hand-painted murals and memorabilia. Click here for Daveport's Tea Room Website. Afternoon Tea Menu - pdf here. Dock Road Edwardian Pumping Station is a sewage pumping station in Northwich. 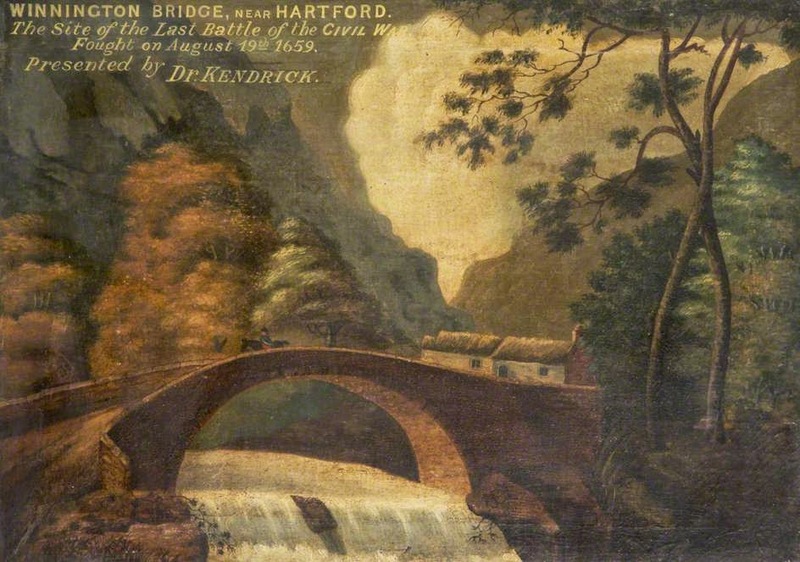 The first sewers laid in the town discharged into the River Weaver, causing widespread pollution and providing no defence against disease. The Wallerscote Sewage Works was opened in 1902 and was successful in improving the conditions within the area it served. However there were large parts of the town that was too low-lying for sewage to flow to Wallerscote. To solve the problem, Northwich Urban District Council built the pumping station next to the River Weaver at Dock Road in 1913. The station intercepted sewage before it entered the river and pumped it across the river to the top of Castle Hill and onwards to the Wallerscote Works. 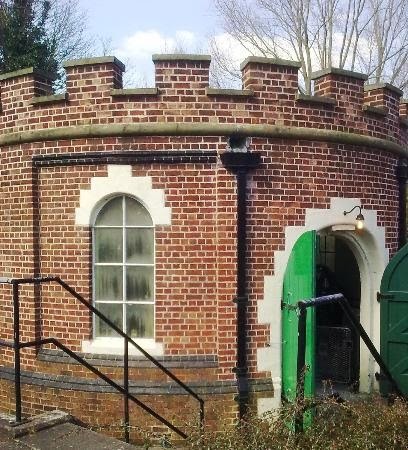 The pumping station was in use for over 60 years and is now maintained by United Utilities as a monument that is open to the public. The station was equipped with two single-cylinder Crossley 'N'-type gas-fired engines and two Haywood Tyler triplex lift and force pumps, capable of pumping 9,600 gallons per hour. Click here for the Pumping Station Website. A 16 hectare site in Rudheath, Griffith's Park was originally farmland producing milk for Cheshire Cheese, before being a source of boulder clay for brick making, and finally a site for Brunner Mond to dump waste from their chemical factories. 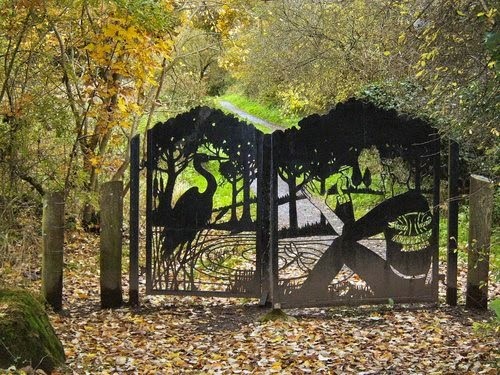 It has been turned into a wildlife reserve, and contains several sculptures. Information Sheet A - pdf here. Information Sheet B - pdf here. More information on Griffiths Park here. John Thompson Junior, a member of a family that had been making salt probably since the 18th century, started the Lion Salt Works when he built a salt pan in the coal yard of the Red Lion Hotel, Marston, in 1894. During the 20th century more efficient methods of extracting and refining salt were developed, and by 1960 the works was the only business continuing to use the open pan process in the country. The business closed down in 1986 when the West African markets, the major purchaser of natural salt, were lost because of the Nigerian Civil War. 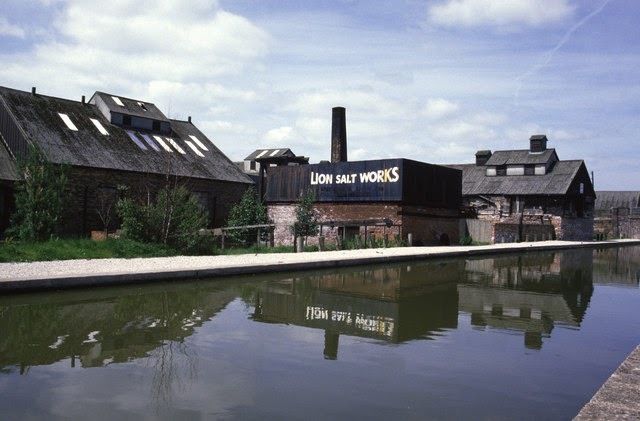 The Lion Salt Works is now open following a £10m 4-year restoration. Click here for the Lion Salt Works Website. With woodlands, meadows and the River Weaver, Marshall’s Arm is the perfect location for an afternoon of exploring the local wildlife. It was designated a Local Nature Reserve in 1998, for wildlife and people. The arm refers to the arm of the river that is in the reserve - the old meanders of the river before it was straightened for the movement of salt in 1700’s. The Marshall family owned the Hartford Manor estate from the 1700’s to the early 1900’s - hence Marshall’s Arm. Walk through the three fingers of woodland and in spring see a magnificent carpet of Bluebells, with Wild Garlic also prominent, dotted with Wood anemone and Lesser celandine. Three species of woodpecker make their home in the woods - listen out for the ‘drumming’ sound, as they search for food. Click here for Marshall's Arm Website. including Anderton Country Park, Marbury Country Park, Furey Wood, Carey Park, Ashton and Neumann's Flashes. 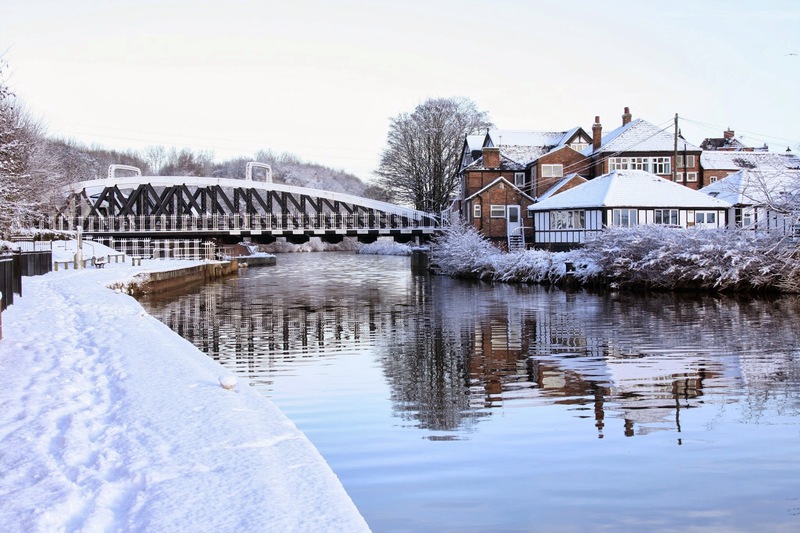 Northwich Woodlands is an area of 373 hectares of publicly accessible countryside to the north of Northwich. Much of the land was formerly industrial and used for mining salt and manufacturing chemicals. The extraction of salt caused subsidence leading to the formation of pools known as flashes. The land became derelict during the 20th century as the salt industry collapsed. Much of the area has now been reclaimed for the purposes of conservation and recreation and forms part of the Mersey Forest initiative. Wildlife Explorer - download pdf here. Explorer Map - download pdf here. Heritage Guide - download pdf here. 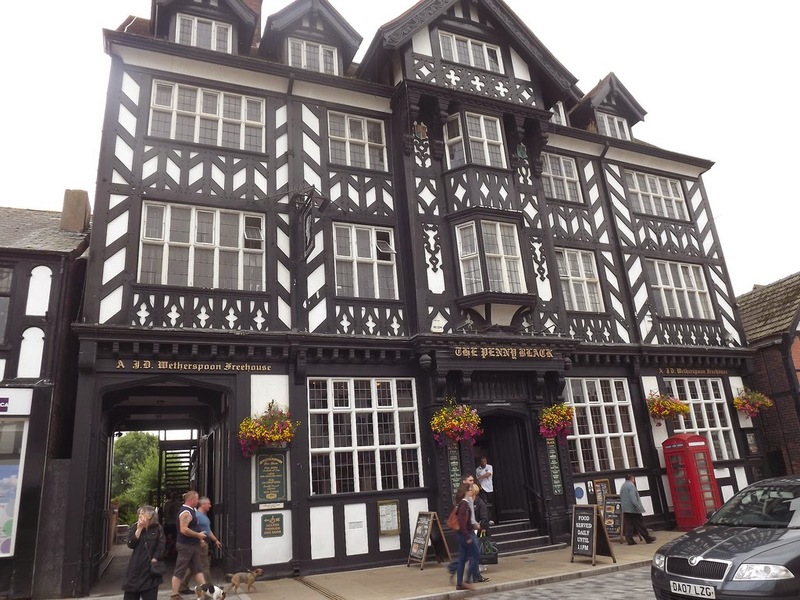 Walk the Weaver Way (Frodsham to Winsford) - pdf here. 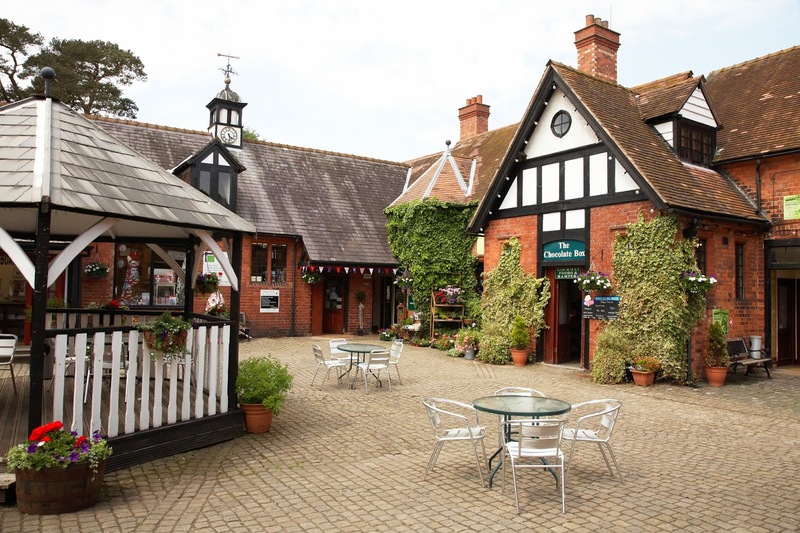 Stockley Farm Park specialises in 'hands-on' experiences for all the family, ranging from bottle feeding the baby goats and lambs to grooming the ponies, going on wildlife safaris and cuddling the rabbits and guinea pigs in Pets' Corner. As we are an organic working farm, farming both dairy cattle and arable crops, visitors also have the opportunity to discover where their food comes from, through experiences such as milking parlour demonstrations and planting activities. Click here for Stockley Farm Park Website. 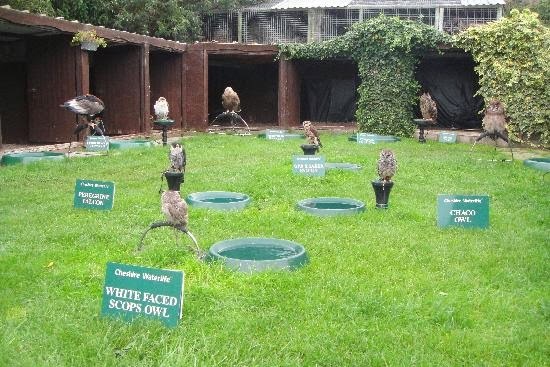 Incorporates Stockley Farm Birds of Prey Centre - Website. 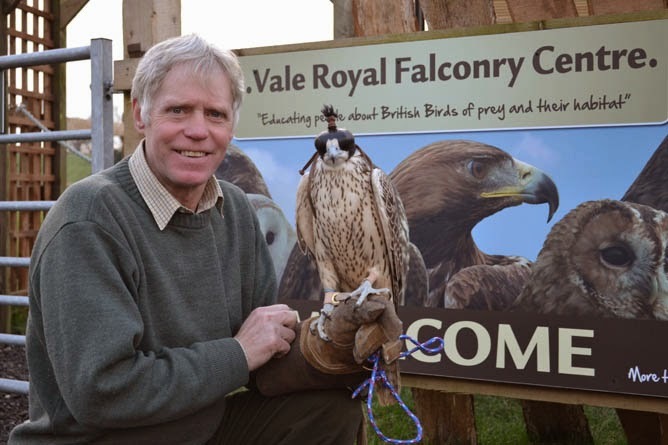 Vale Royal Falconry Centre based at Acton Bridge, Northwich, is run by experienced and dedicated professional falconers Phil & Nanette who have a passion for birds of prey, conservation and education. Their passion is ‘educating people about British Birds of Prey, their habitats, and providing a greater insight into the ancient art of falconry’. They offer a personal and friendly service and will tailor bird of prey experiences, training or display for your event to suit your personal needs and requirements. You can also experience a family of Meerkats. Click here for Vale Royal Falconry Website. Northwich's Jewel in the Crown. 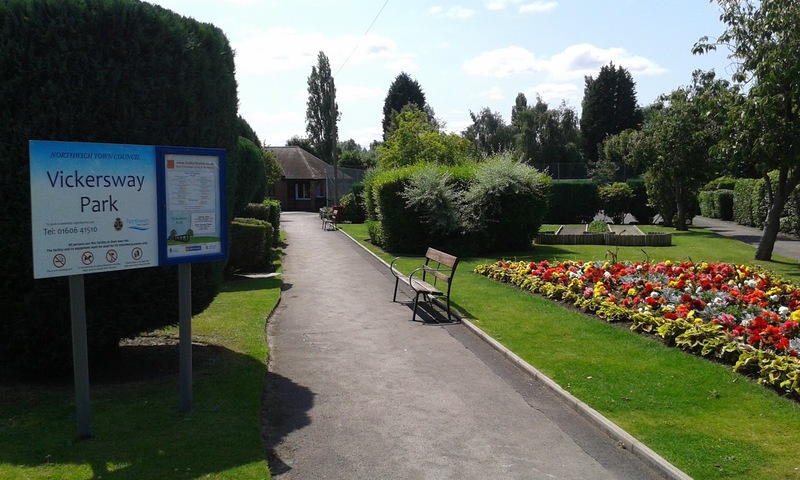 There are many facilities in Vickersway Park which include Tennis, Crown Green Bowling, Crazy Golf, Children’s Playground and a Bird Aviary, together with a small shop which sells ice cream, cakes, cookies, drinks and confectionery. Also since Summer 2013, an outdoor gym has been installed. Northwich Town Council also maintain Verdin Park. Click here for the Vickersway Park Website. Redevelopment Plans for Verdin Park and Vickersway Park. 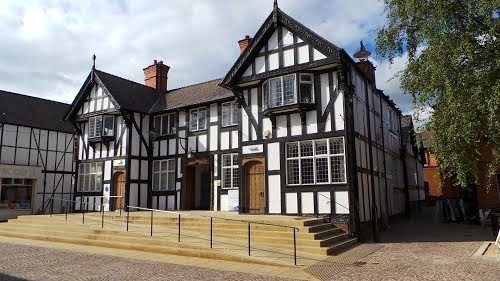 The Weaver Hall Museum and Workhouse records the social, cultural and industrial history of west Cheshire. 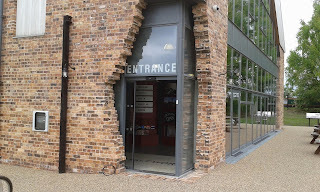 It was formerly known as the Salt Museum, reflecting its earlier focus on the history of salt extraction, a local industry dating back to Roman times. 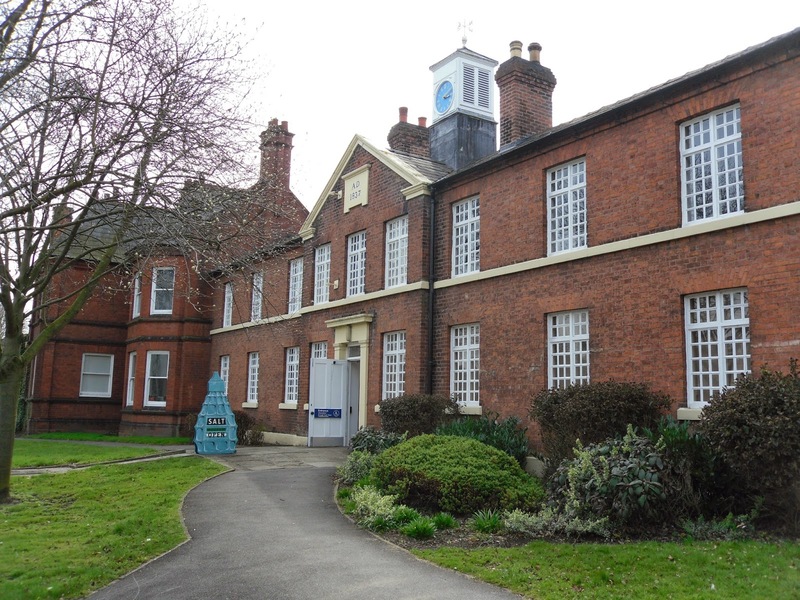 The museum was renamed Weaver Hall Museum in 2010 as its remit now extends to cover the broader history of the area and also the history of the building itself as a former workhouse. The museum is located in the old Northwich Union workhouse, dating from 1839. Click here for the Weaver Hall Museum Website. 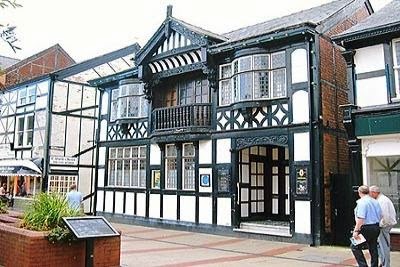 Click here for the Friends of Weaver Hall Museum Website. 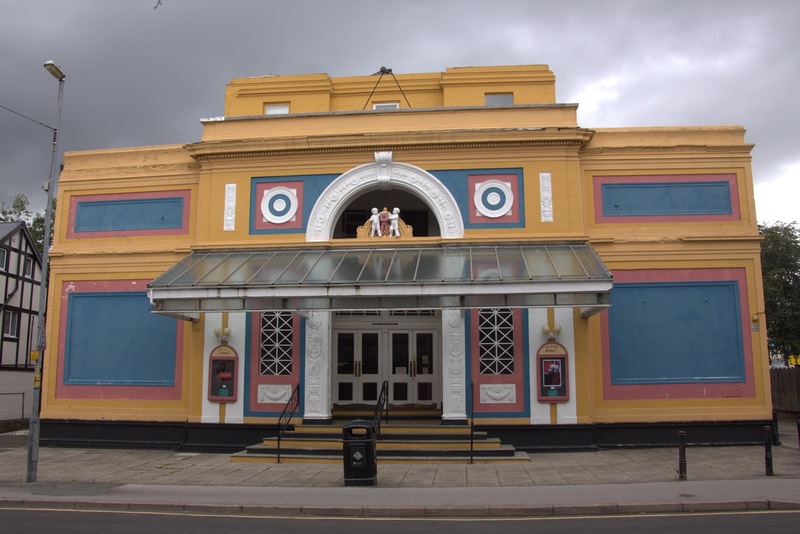 Click here for What's On at Weaver Hall. 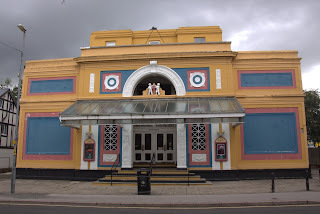 Listed Building in Northwich here (Wikipaedia). 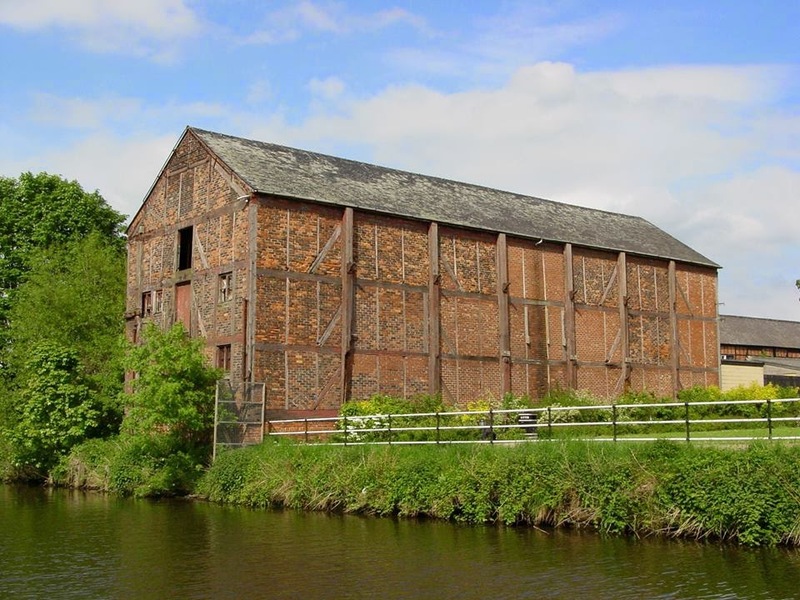 Listed Building in Northwich here (English Heritage). Includes Grade 1 Winnington Hall, statues, churches, houses and cottages, mileposts, cinema, college, social club, pub and library. 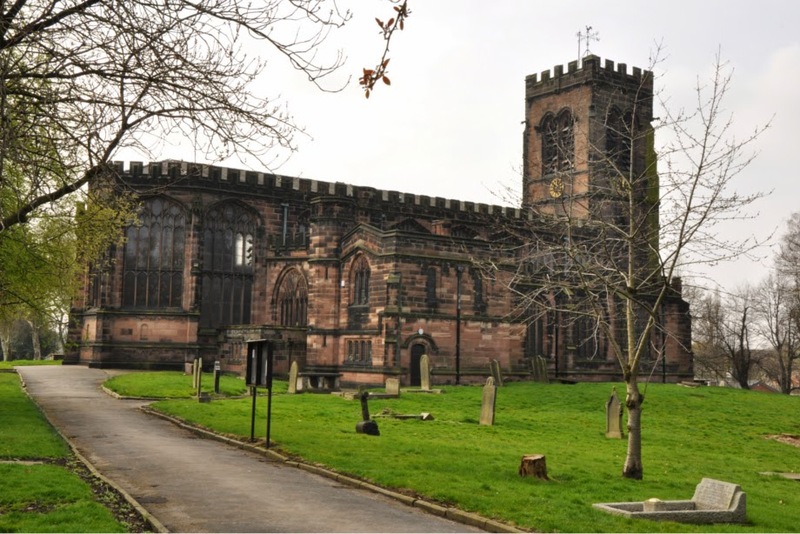 Northwich Heritage Society Town Trail here. Click here to view/download the Roman Trail Guide Leaflet. Revealing Cheshire's Past pdf here. Visit England's North West Website here. Discover Cheshire app here or Google Play Store here. Please check with the venues for up-to-date opening times and prices before visiting any of the attractions. Inclusion does not represent endorsement by DAN Community Ltd.